The Boltons give birth to a set of twin boys early in their marriage while just starting out in life. Fortune decides to bestow a second set of twins upon them a year later. Unable to financially raise four children they decide to put the second set of twins up for adoption. The two sets of twins will mature and take their places in society, but circumstances are about to bring the four brothers together in a life-and-death confrontation. 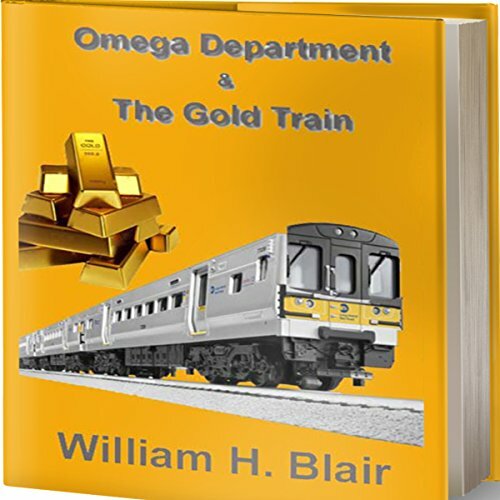 The invention of a high-tech laser at the Omega Department is going to pit them against themselves, forcing them to deal with a dilemma. Follow our four twins as they meet to do battle and then discover who each really is. The Boltons give birth to a set of twin boys early in their marriage while just starting out in life. Fortune decides to bestow a second set of twins upon them a year later. Unable to financially raise four children they decide to put the second set of twins up for adoption. The two sets of twins will mature and take their places in society, but circumstances are about to bring the four brothers together in a life-and-death confrontation. 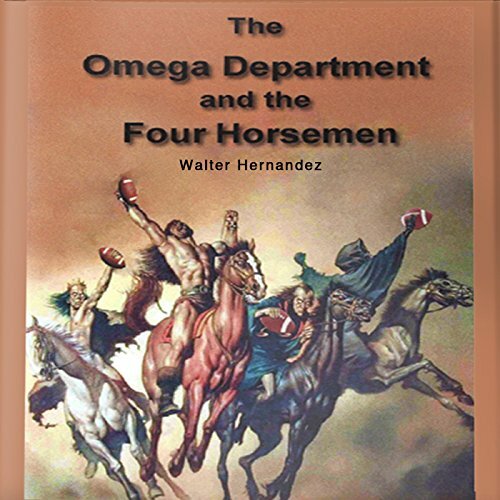 The Omega Department. Its main characters are trying to figure out what a small terrorist group is up to. So far they have given indications that they are going to spread anthrax across the country, then they made plans to blow up all the power plants in the country. Now they are in the process of trying to set off a nuclear bomb at Fort Knox. Are all these just a cover for something else? Join our heroes Col. Austin Bolton, his brother William, and Agent Colleen Yang as they chase the bad the guys while trying to save our country.